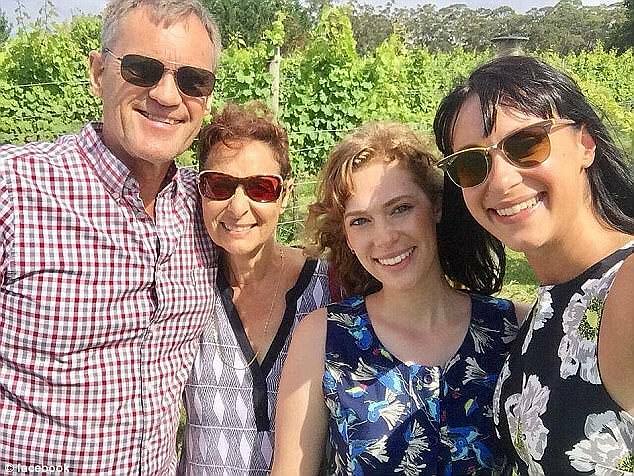 Jessica Falkholt is clinging to life in hospital five days after her life support was switched off - as fans show their support for the Home and Away star. 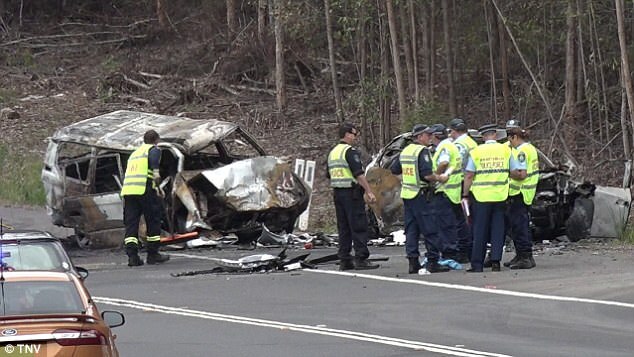 The actress was critically injured in a car crash near Ulladulla on the NSW south coast on Boxing Day. Her parents Lars and Vivian died at the scene, while her sister Annabelle, 21, died from her injuries three days after the head-on crash. Jessica had her life support switched off at St George Hospital on Friday. A hospital spokeswoman said Jessica remained in a critical condition early on Tuesday morning. Fans have taken to Twitter to show their support for Jessica as she clings to life. 'Jessica Falkholt wake up soon, you are a true blue fighter, in my daily thoughts,' one fan posted. 'I'm praying for Jessica Falkholt as she clings to life. Such a tragic situation. She is a fighter,' another said. 'Jessica Falkholt please remember that even though she is unconscious she can still hear. So please someone keep talking to her or read to her it may help,' another said. 'My heart absolutely breaks for all the family and friends of Jessica Falkholt,' another fan posted. 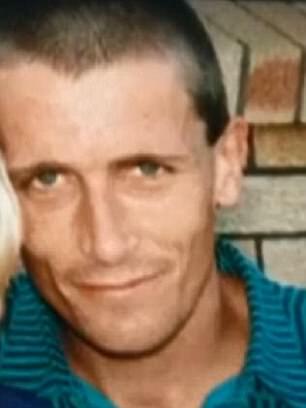 The driver of the four-wheel-drive which slammed into the family's car - 50-year-old habitual traffic offender Craig Whitall - was reportedly driving home from a Nowra methadone clinic when he too was killed in the crash. Casting Director David Newman took to his Facebook page on Friday to share his last memory with the young actress. 'So hard to concentrate today, this screenshot is from just eight weeks ago, where I had the pleasure of another audition with the gorgeous Jessica Falkholt,' Mr Newman said alongside a picture of the actress. Mr Newman described Jessica as 'inquisitive, questioning and hard on herself – she always thought she could do it better'. In his heart-felt tribute, Mr Newman described her as a talented young actress with so much potential'. '(She was) just starting to kick the goals she had worked so hard for,' he said. 'When she really looked at you – with those wonderful, beautiful eyes – you knew you were in front of a powerful, creative life force. Jessica's relatives made the difficult decision to turn her life support off on Thursday, two-and-a-half weeks after the car crash. 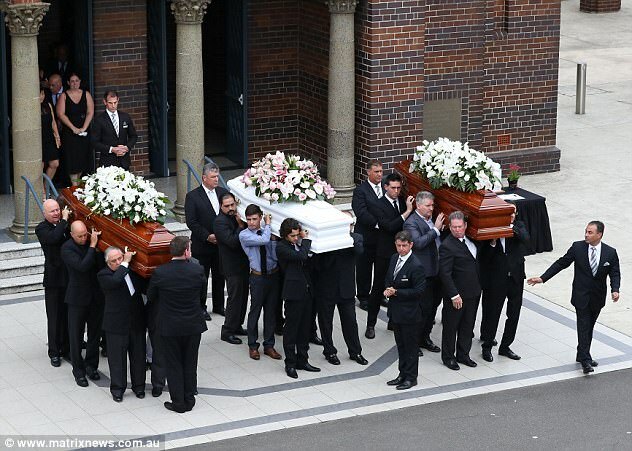 The decision was made one day after her parents and sister were farewelled in an emotional funeral service. Lars, Vivian and Annabelle were remembered by hundreds of family and friends at St Mary's Catholic Church at Concord in Sydney's west on Wednesday. Jessica and Annabelle's uncle Paul Ponticello told a packed service that Christmas would forever haunt their family. The coronial investigation into the crash will focus on whether Mr Whitall was under the influence of drugs at the time of the crash. 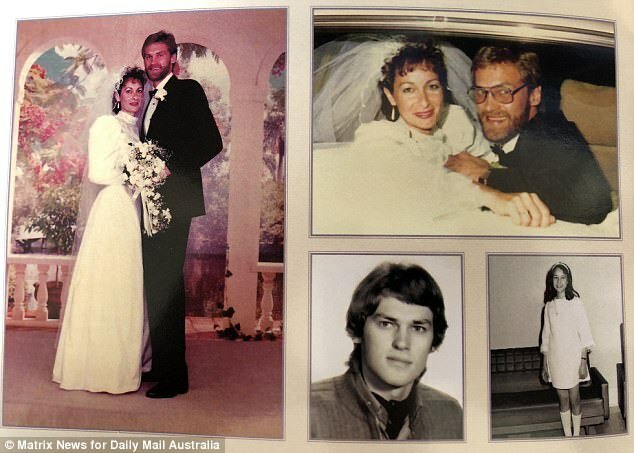 Mr Whitall claimed a disability pension and used 28 aliases to avoid police, and he drove a car every day after he was caught breaking the law. His 26-year-old son Shane appeared in court on Thursday charged with dangerous and recklessly driving an uninsured Toyota Camry in Ulladulla in September. He was driving on P-plates at the time after getting his licence back a year earlier. He had been banned from driving from July 2004 to July 2013.